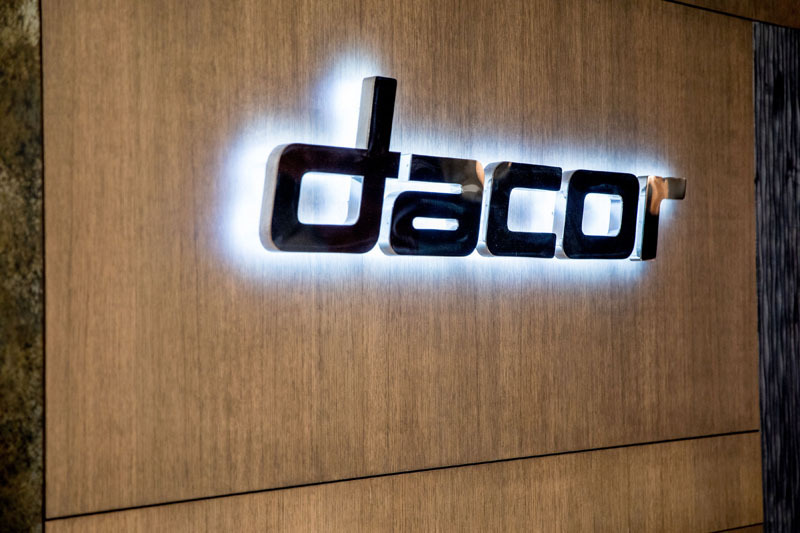 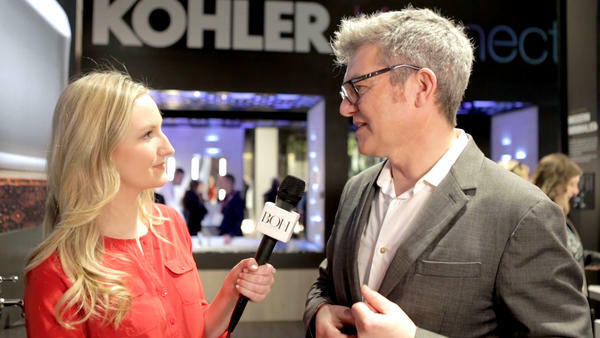 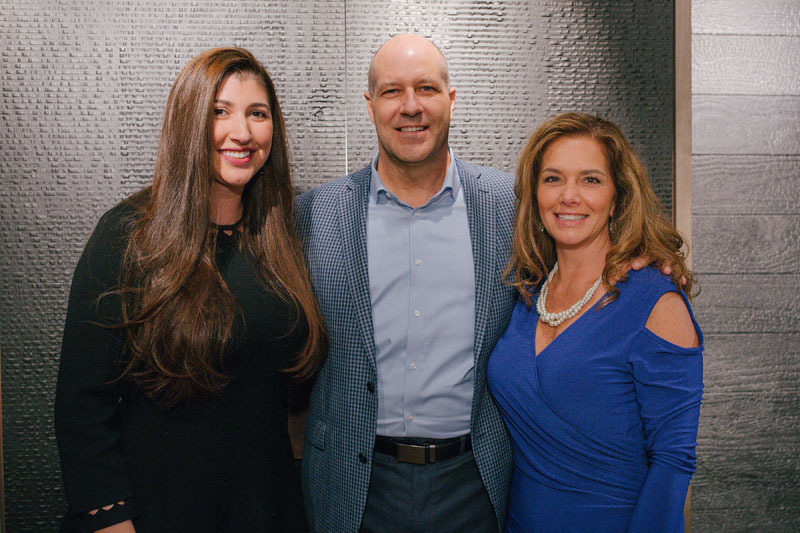 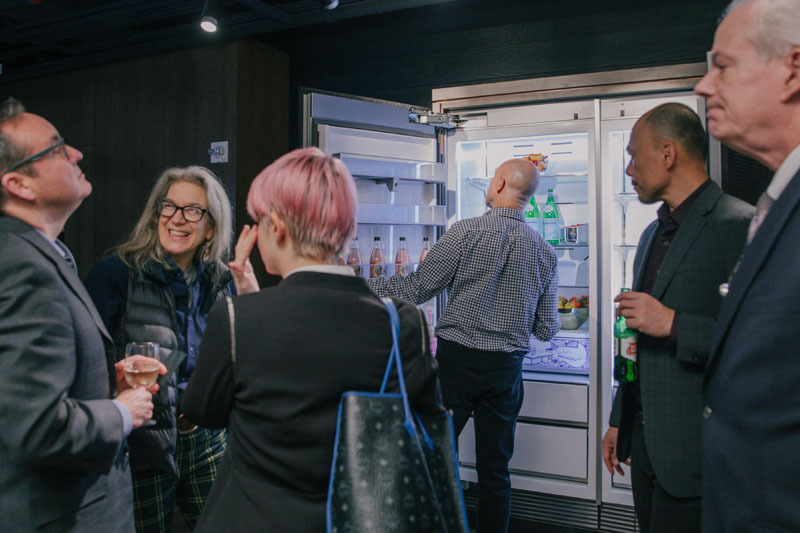 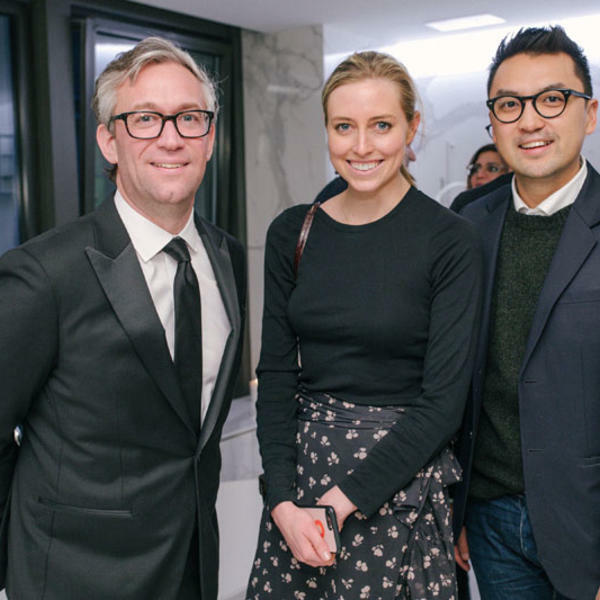 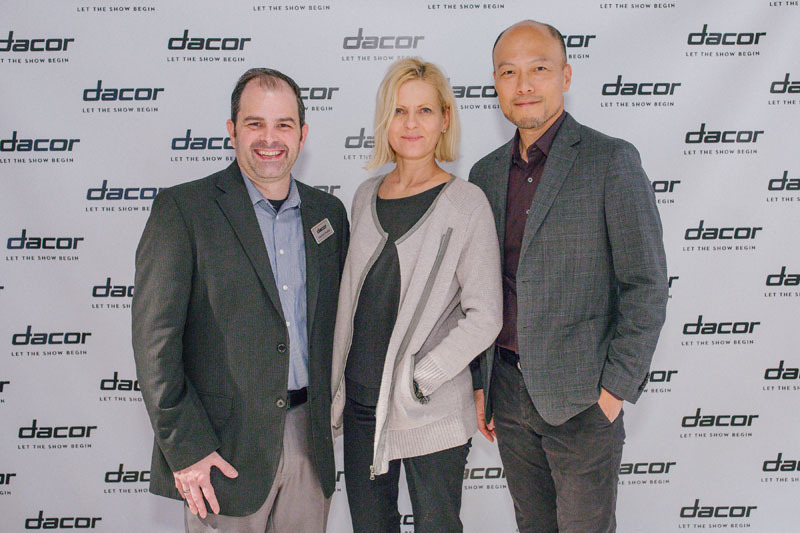 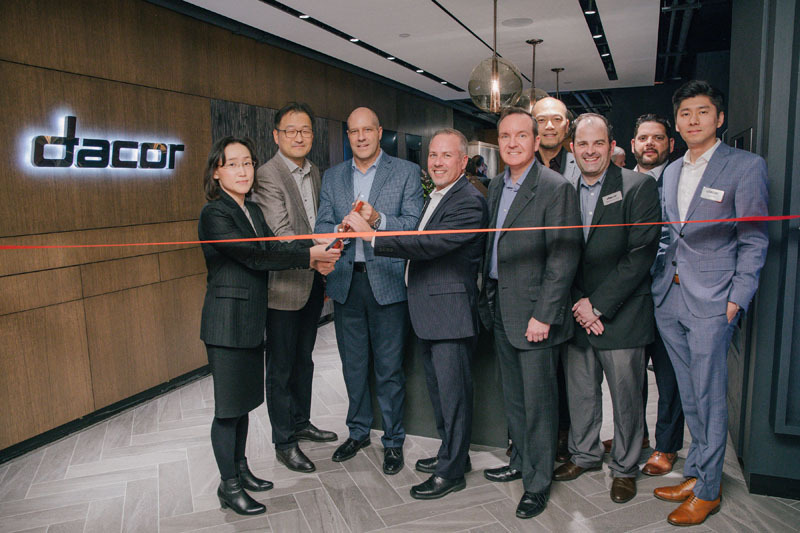 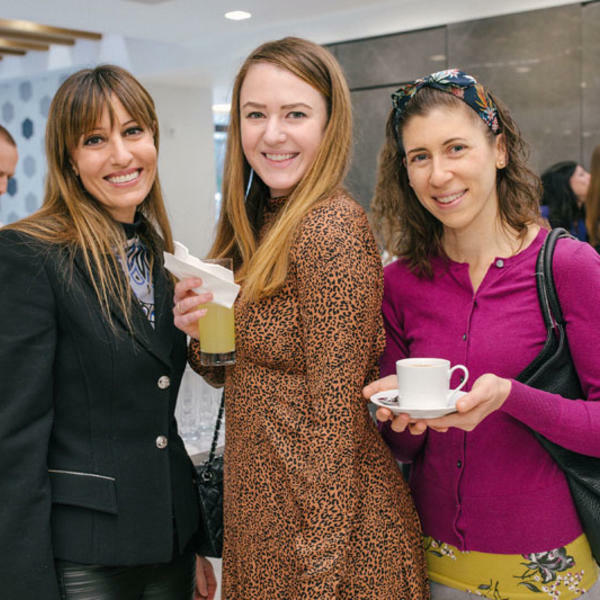 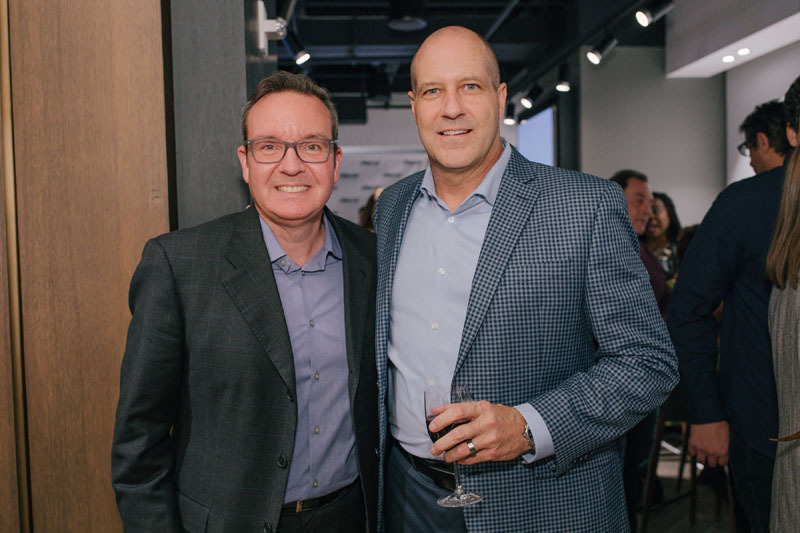 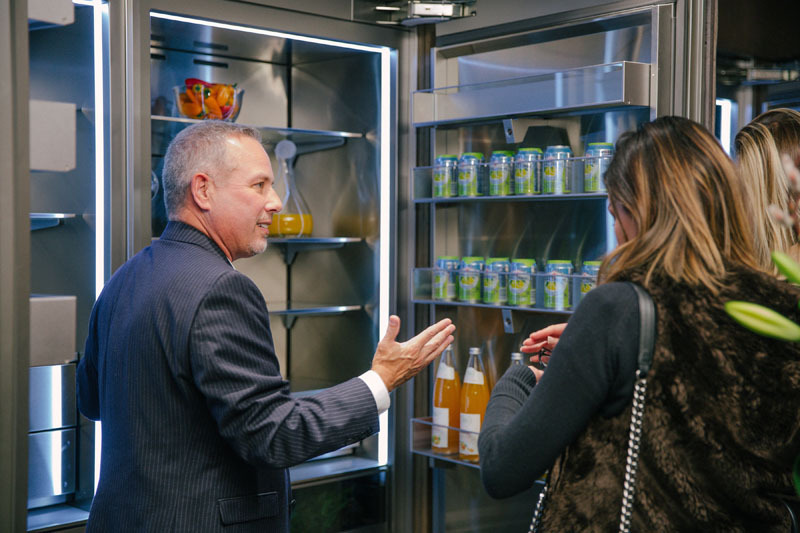 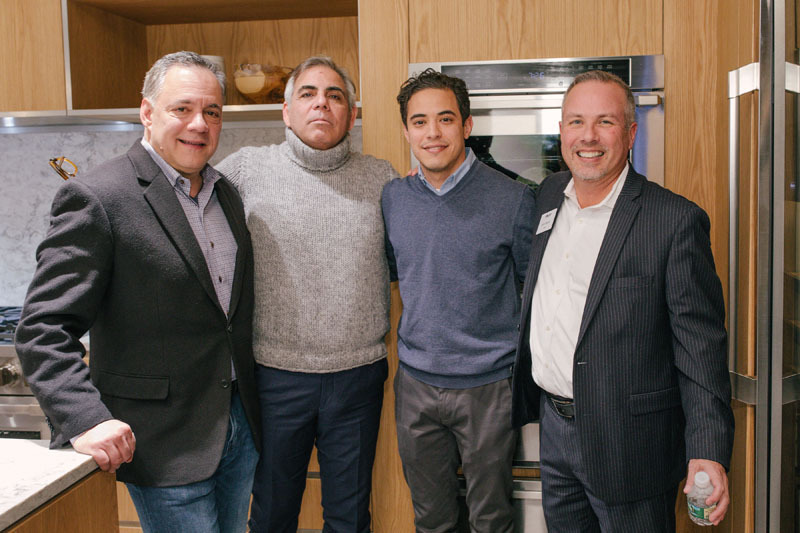 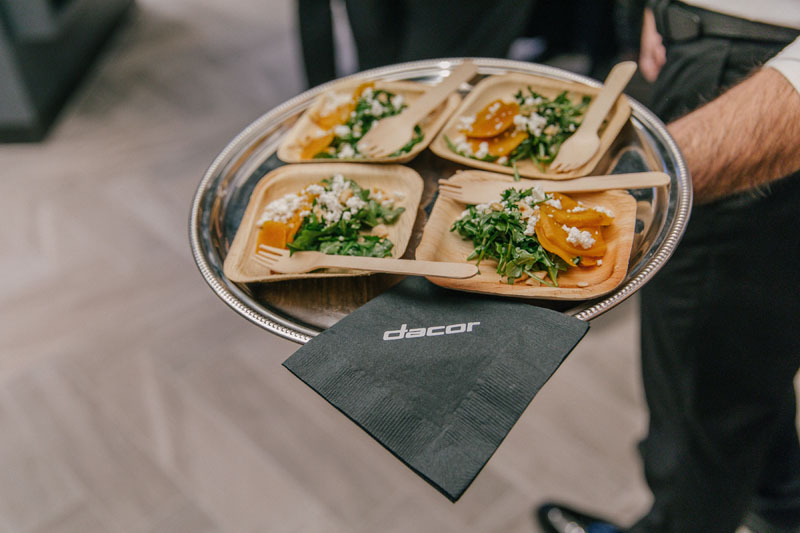 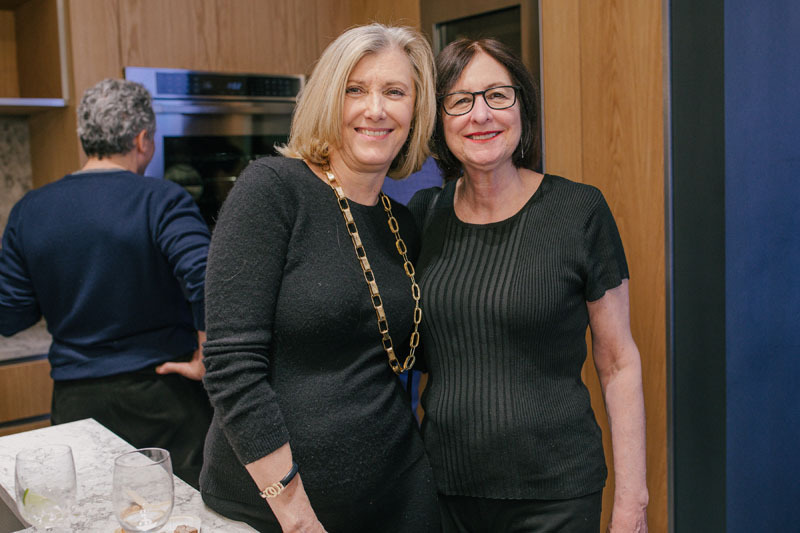 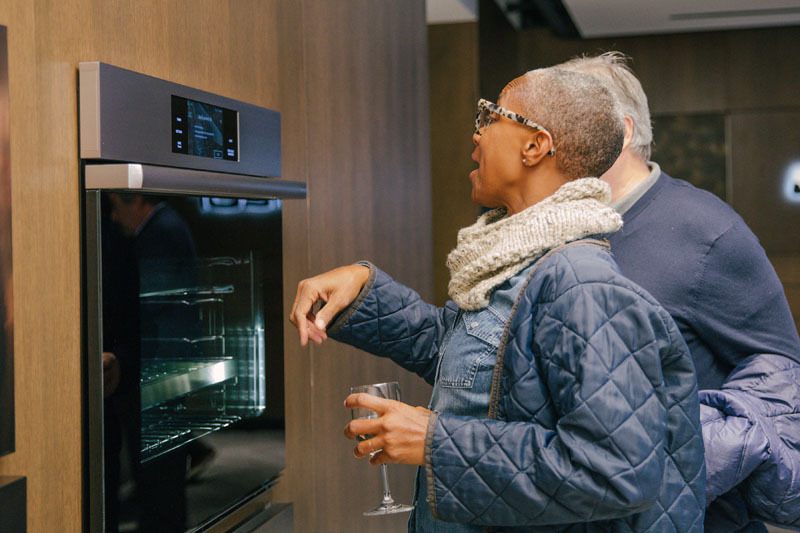 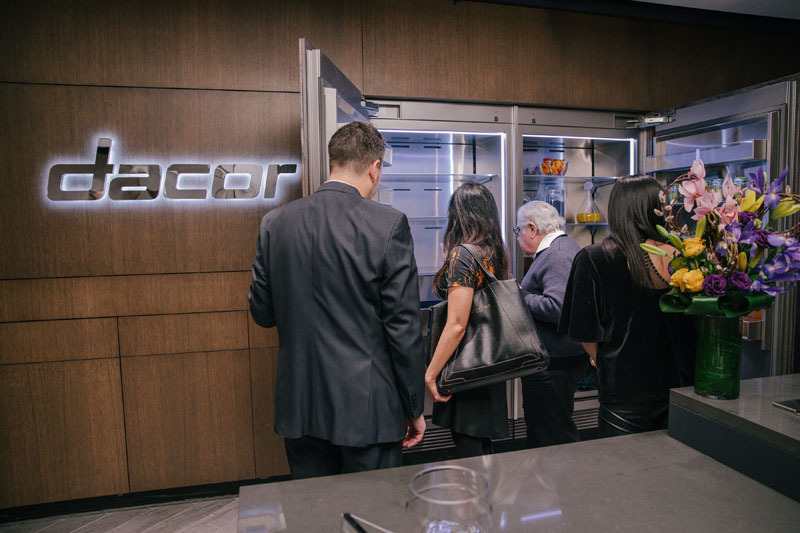 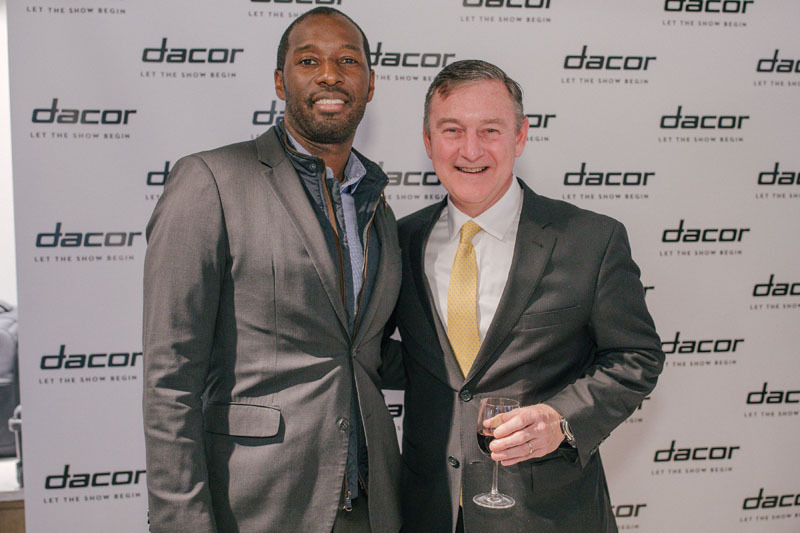 Over 100 designers and industry professionals, including Michelle Doherty and Laurie Anastos, came out to celebrate the opening of the Dacor Kitchen Theater, the brands' first ever showroom, located in New York's A&D Building. 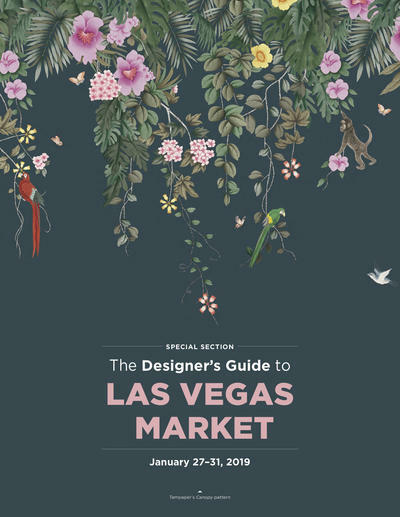 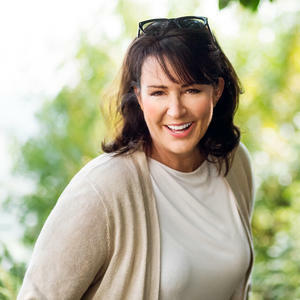 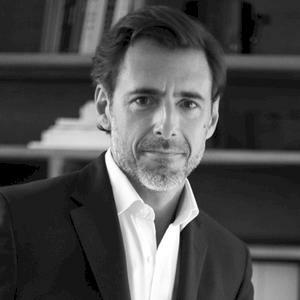 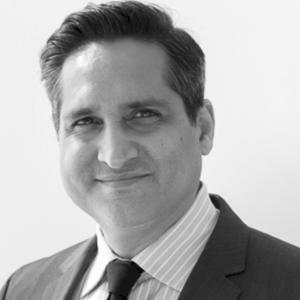 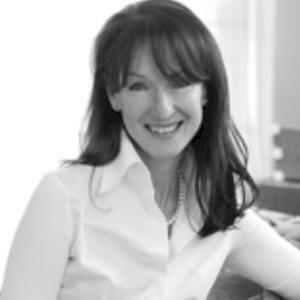 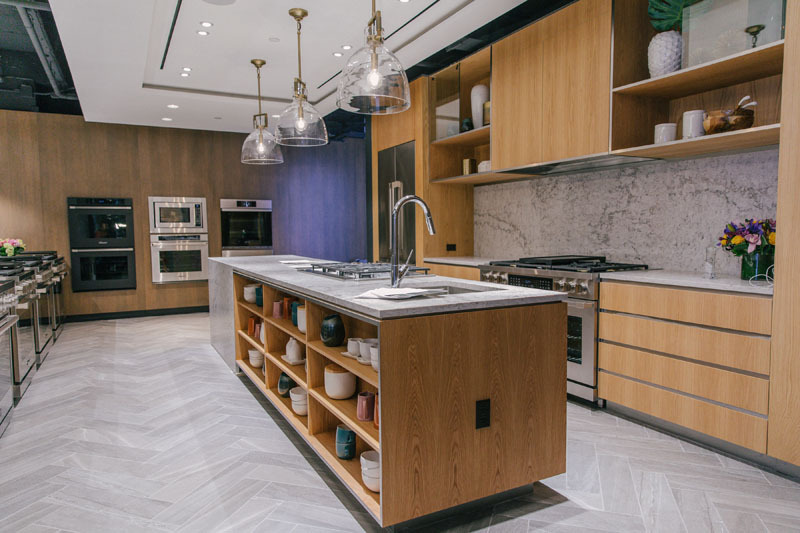 The luxury kitchen brand also has plans to open spaces in The Mart in Chicago and a stand-alone location near the company's U.S. headquarters in Southern California. 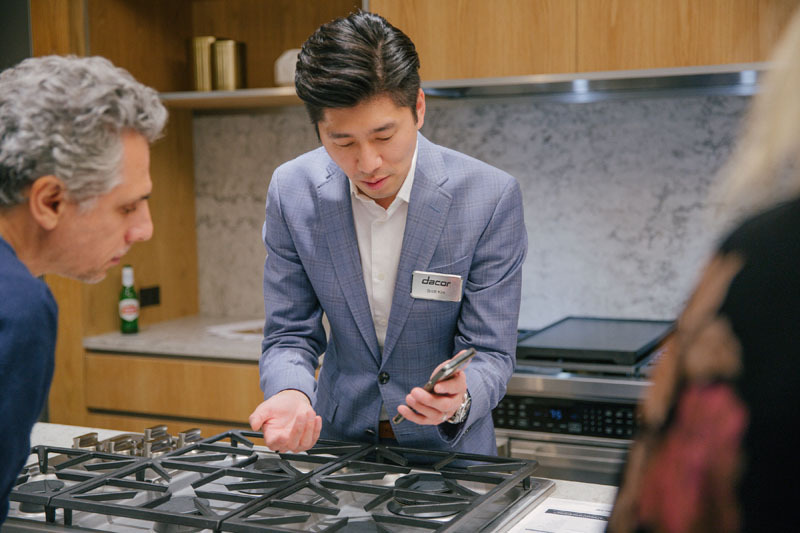 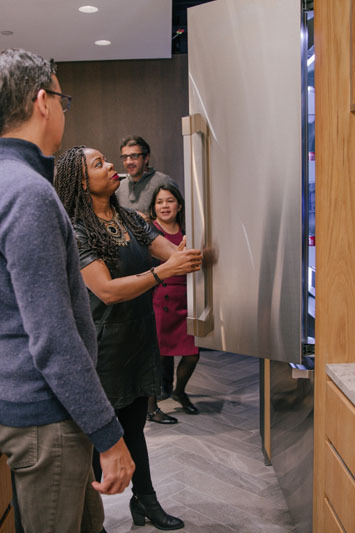 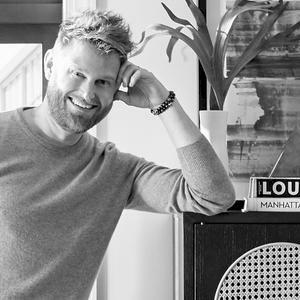 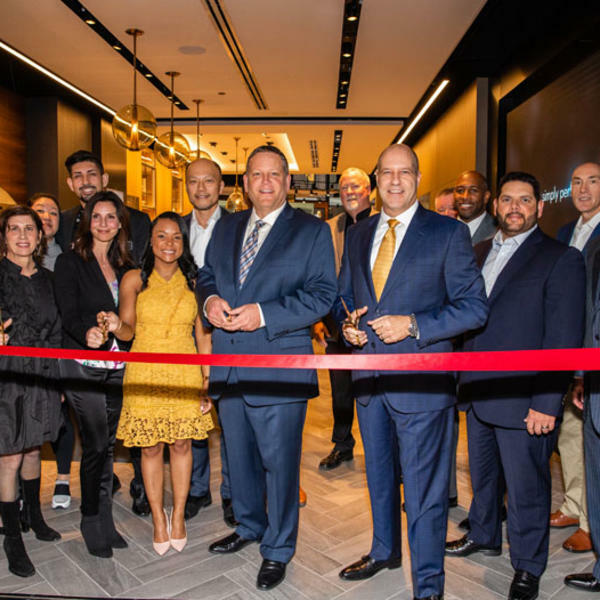 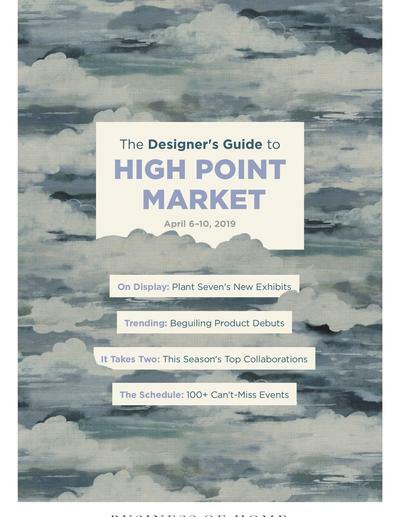 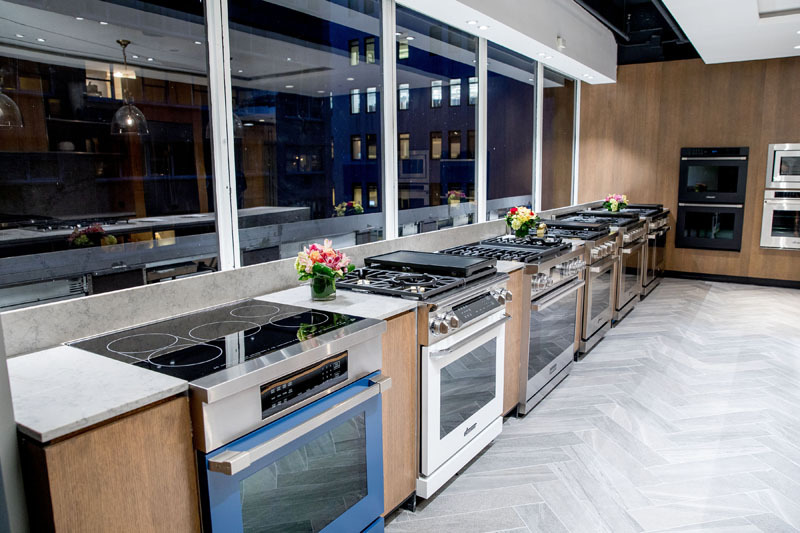 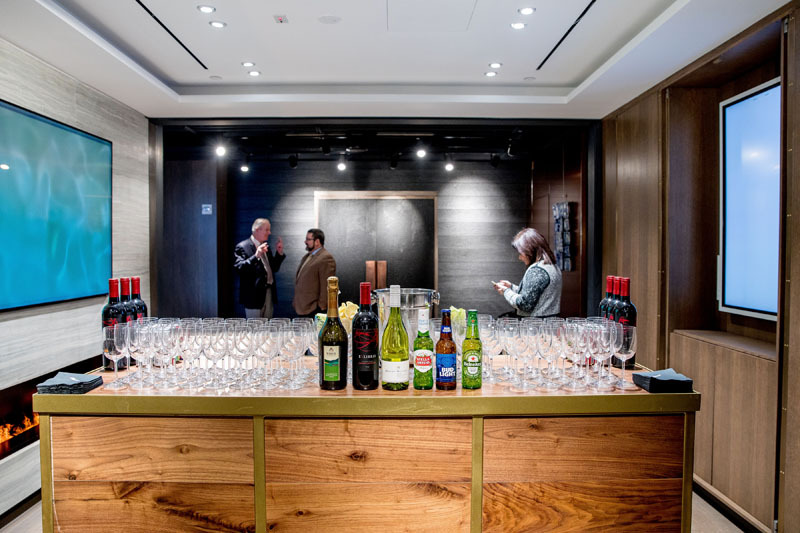 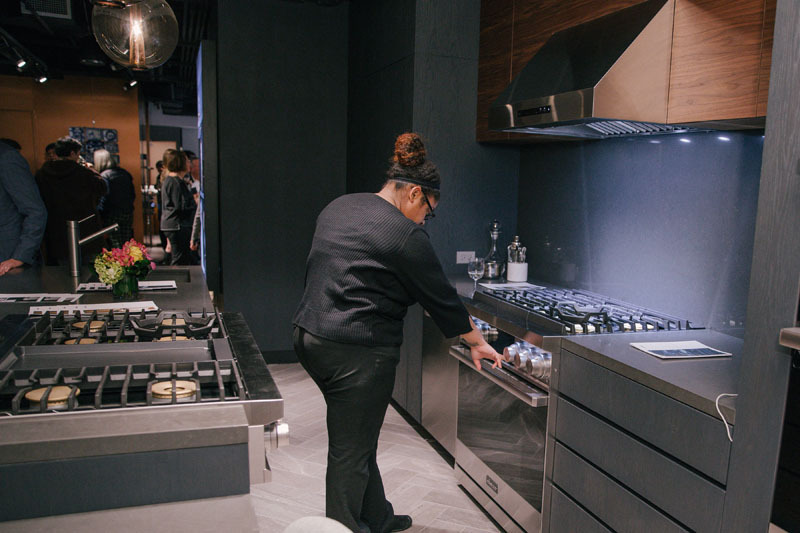 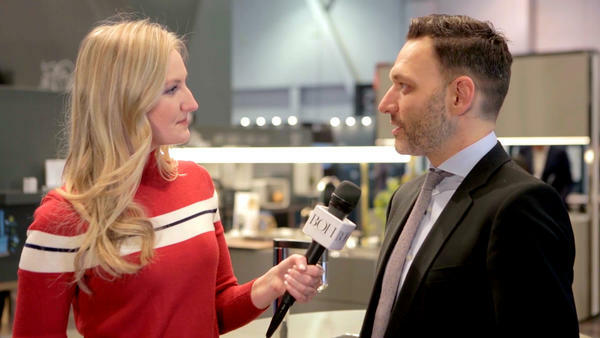 The New York location is the first to debut—and, in what is fast becoming a must for luxury appliance brands, incorporates a kitchen theater alongside more standard showroom fare. 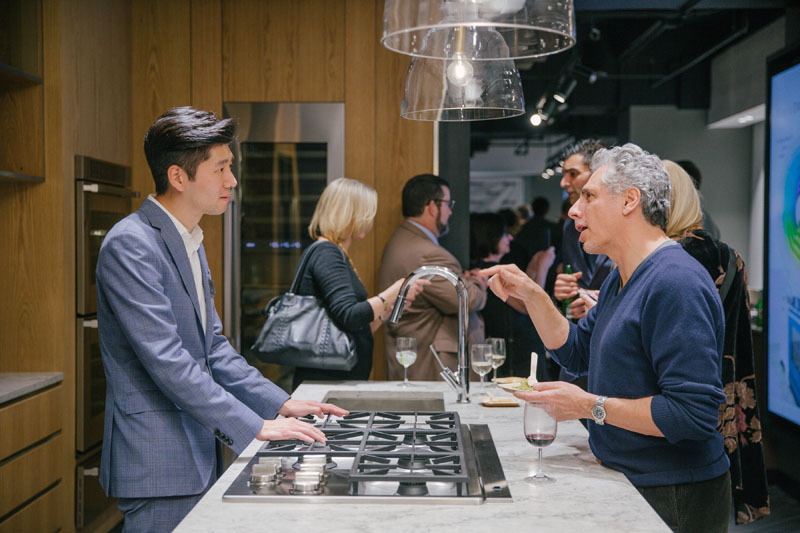 Scott Kim (left) chats with a guest.